Story telling is a creative approach to learning. 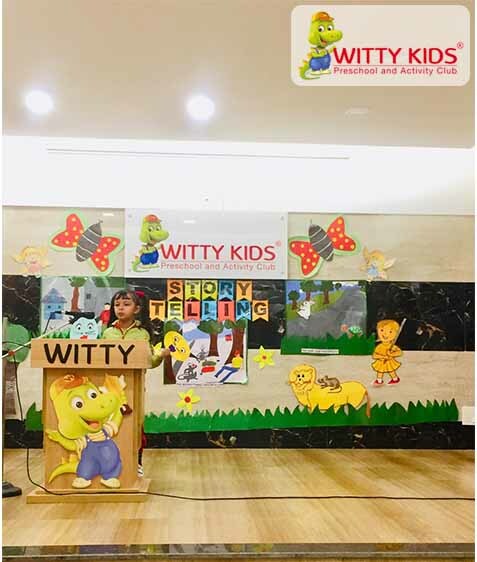 It develops the child's imagination and oral communication skill. 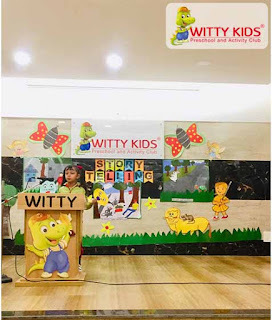 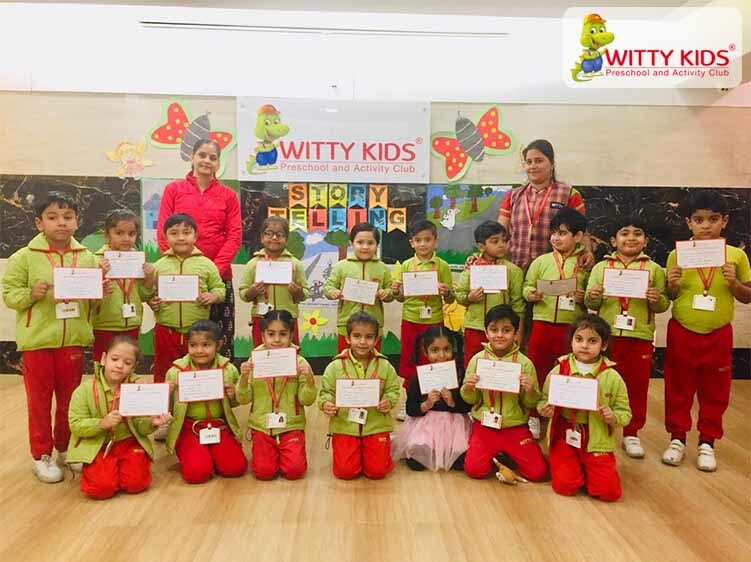 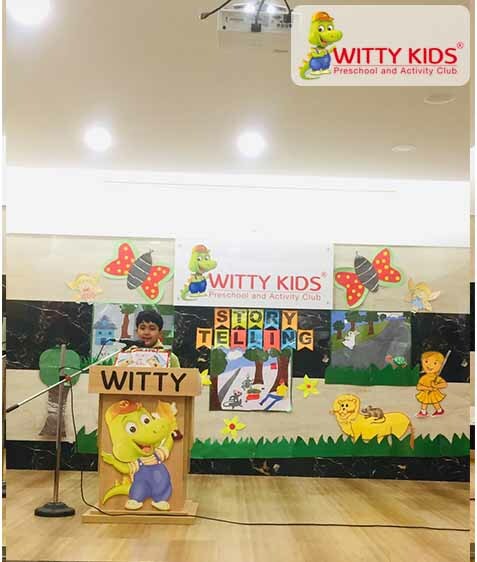 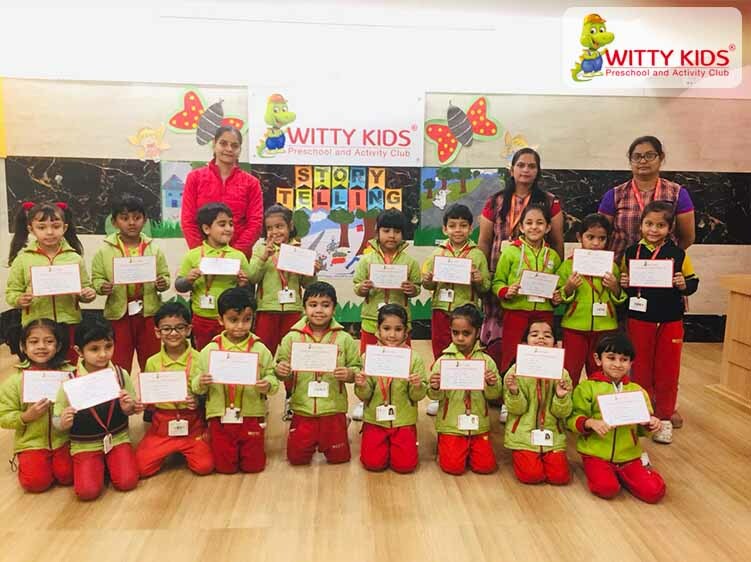 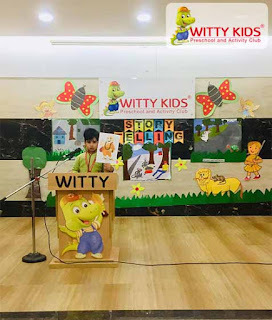 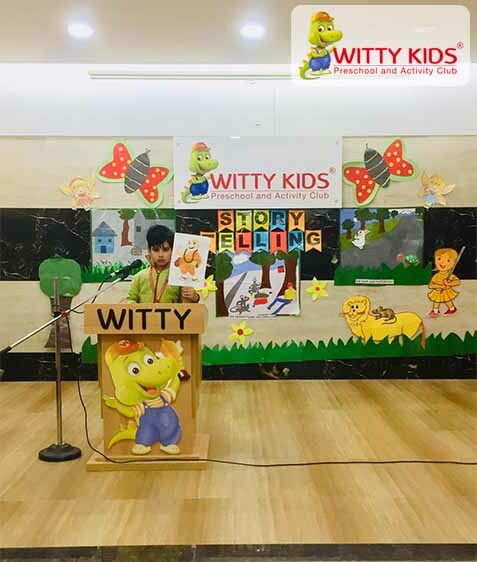 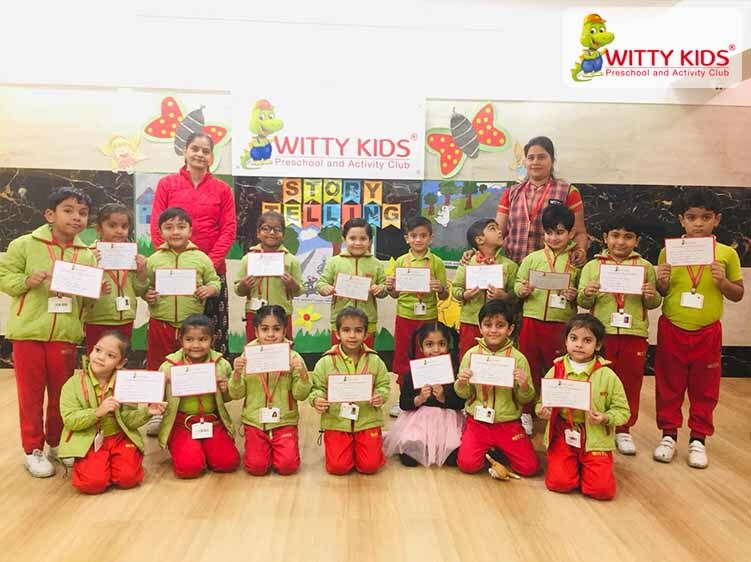 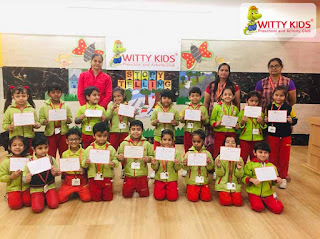 On November 30' 2018, the sparkling stars of Sr.KG, Witty Kids, Bhilwara, enthusiastically participated in story telling activity. 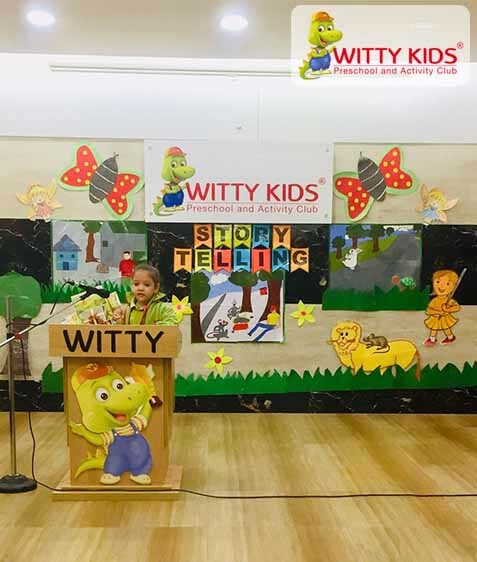 The children brought different props to narrate their stories. 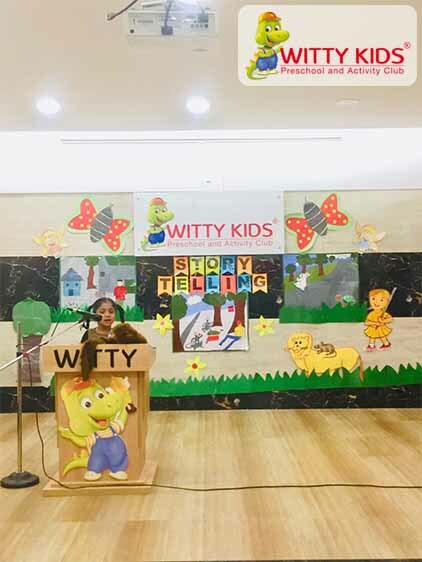 They confidently came on stage and narrated some traditional tales. 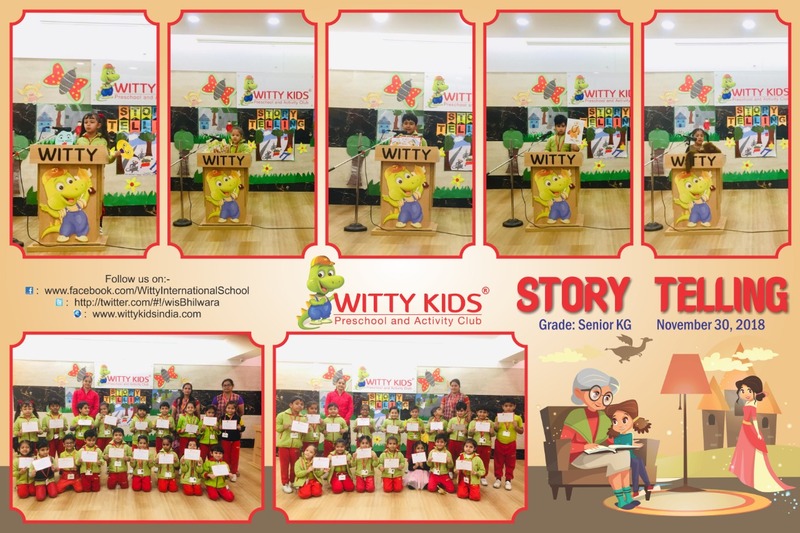 The listeners were delighted listening to their friend's stories and visualizing the characters in it. 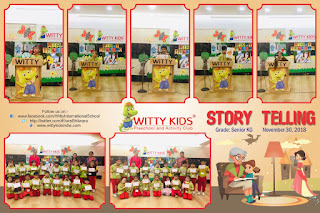 It was indeed a great day for the little Wittians to nourish their imagination and oral fluency.